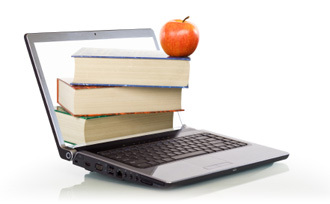 Pearson Chemistry combines proven and tested content with cutting-edge digital support and hands-on learning opportunities. This program provides you with everything you need to engage and motivate your students, as well as the tools to support the varied types of learners in your classroom. 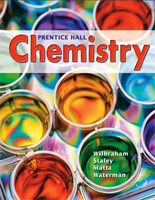 The Foundation Edition of Pearson Chemistry is a new element of the program array that targets struggling students in your chemistry classroom. The Foundations Edition makes chemistry accessible to all your students by offering enhanced math support and proven reading strategies. 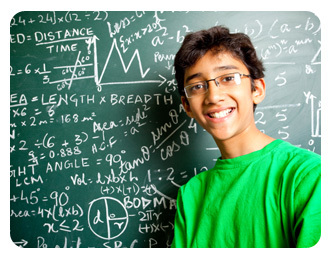 Pearson Chemistry provides all of the problem-solving and math support that students need to be successful in the course, with ample opportunity for practice both in the Student Edition and in the program's digital resources. 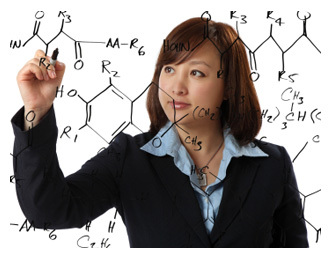 Chemistry comes to life online with numerous ways for your students to practice and expand learning beyond the classroom. 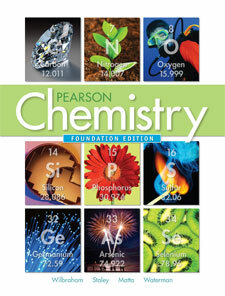 PearsonChem.com also offers valuable tools you can use to monitor student’s progress through your course. Pearson Chemistry helps you meet the unique learning styles of each student in your classroom with a variety of resources. A variety of assessment opportunities helps you monitor student progress ensure student success on high-stakes tests.